Another one of my Baby Plan babies turned one this March. 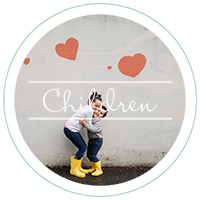 I am always so excited to see my babies grow over their first year but each time another birthday session rolls around, I can’t believe that their 1st year has already come to an end! I loved seeing Miss Isla and her sweet parents every few months this past year! Isla is such a sweet little baby and always a perfect model for me I was so excited that Isla’s mama wanted to go outside for a few shots this time (before she smashed her cake up in the studio, of course). Luckily Isla is a spring baby and the pink blossoms at the Glenview Mansion were just starting to hit their peak for our session date! This shot of her outside is one of my favorite blossom images ever! 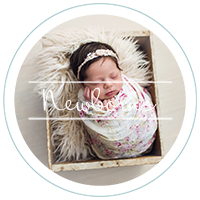 Alex and Cindy, thank you so much for sharing Isla with me over this last year! Becky - There are perfect! What a doll! Megan - oh ma, I ADORE her little smile!! These are really precious. Melissa Klein - Oh my goodness – how cute is she!?! 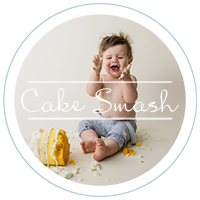 I absolutely love the cake smash photos – so cute! 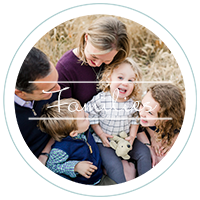 Cindy - It was a perfect way to celebrate Isla’s first birthday…family pictures with the beautiful blossoms …followed by cake! You did an amazing job capturing all of her many expressions. Kimberly - Oh wow! She is beyond adorable! Great variety of images and expressions. Gorgeous setting in the first image. Jeni - These are so sweet! I just love the last one of her laughing with the cake!